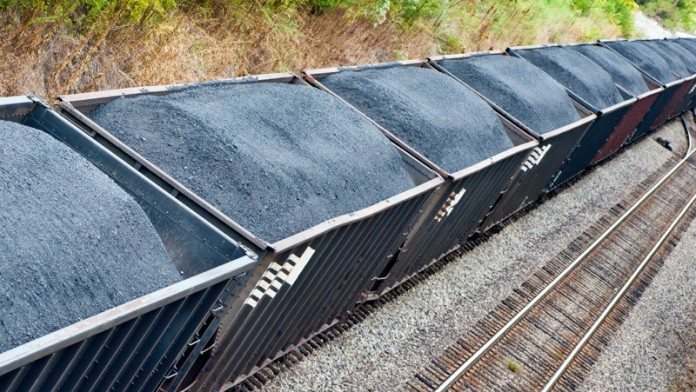 RESOURCE Generation (Resgen), the Sydney- and Johannesburg-listed coal development firm, said there was no urgency to fund $68.4m in rail link development costs as well as a further $31.5m for the ramp up of its proposed 6.5 million tonnes a year (Mtpa) Boikarabelo mine in South Africa’s Limpopo province. “Management believes these funds can be raised when required from commercial banks, as the project will have been substantially de-risked at that point in time,” said Resgen in notes to its interim numbers to end-December 31. The company is currently engaged in discussions with banks regarding an estimated $200m needed to complete the development of the mine. In addition, it is also hoping to reopen talks with Eskom to secure “… a long term domestic coal supply agreement as this is seen as adding value to the project”. A third area of talks were focused on securing 3.6Mtpa in export entitlement through Richards Bay Coal Terminal.